Easy walk to the beach! 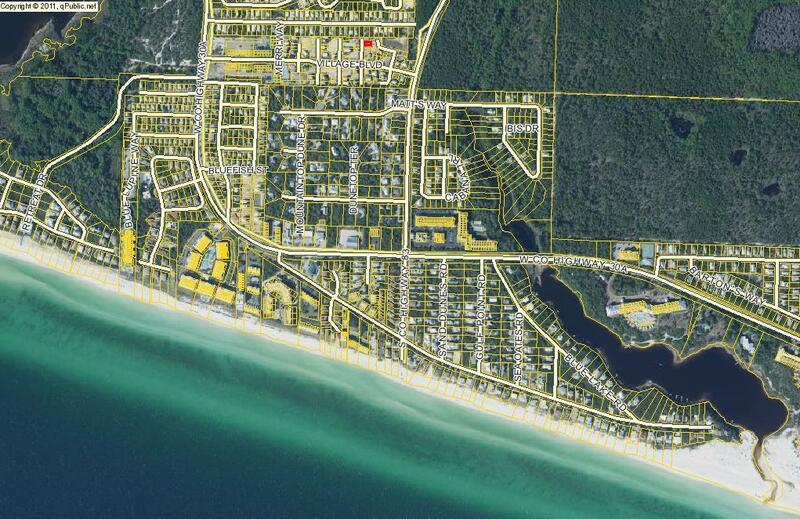 Great building lot in the gated community of Village at Blue Mountain Beach. 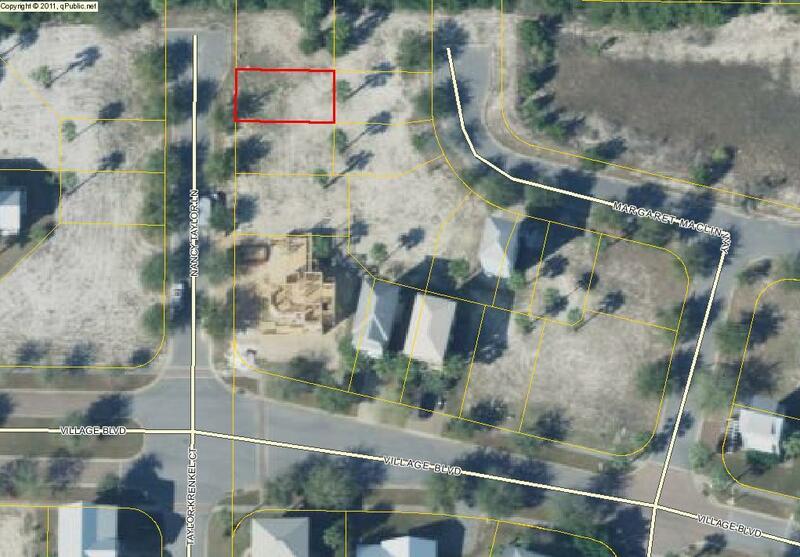 Several small homes currently in the Village to give you an example of what can be built on this lot. Enjoy the communities projects including large pool, cabana exercise room, shuffle board and large outdoor, covered summer kitchen. Great for large gatherings. Golf cart friendly with paved streets and street lighting. 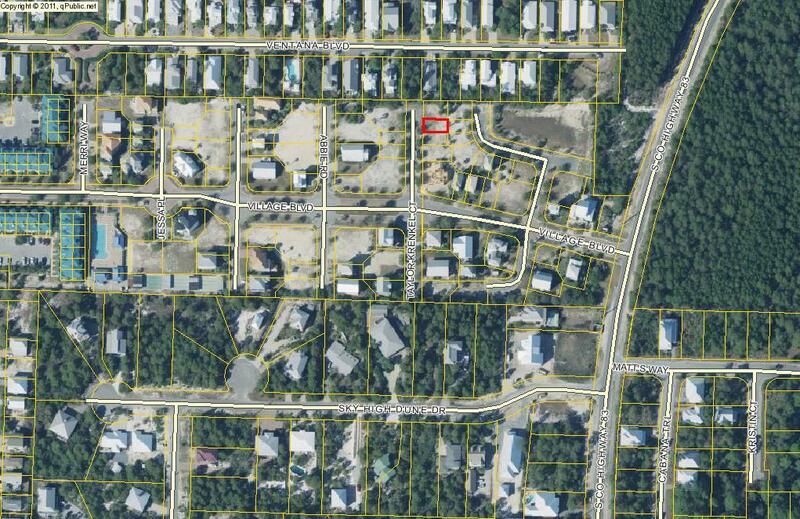 Very few lots on 30-A for this price!